Baa, baa, beautiful! 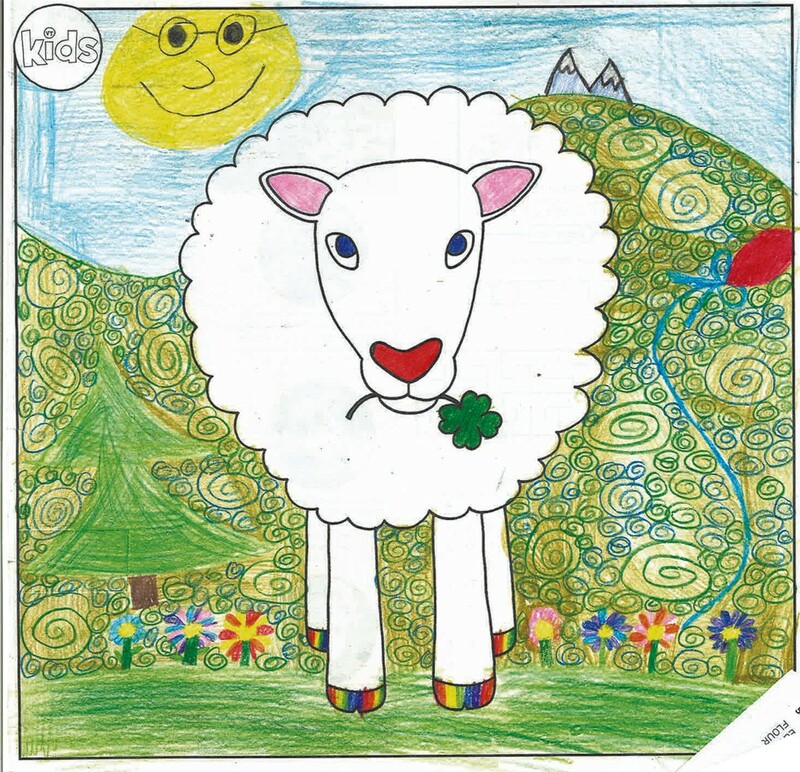 We loved thumbing through the 128 entries we received last month, featuring a four-leaf-clover-carrying, St. Patrick's Day-celebrating sheep. 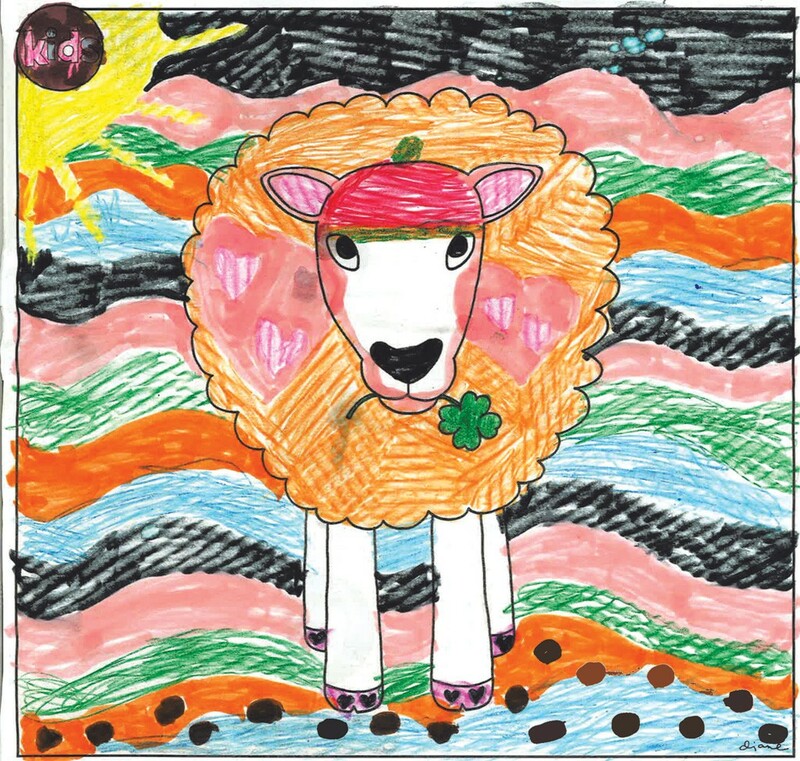 Young artists put crayon, colored pencil and marker to paper to create black sheep, leprechaun sheep, a disco sheep, an NBA-playing sheep, a "mega-bionic sheep" and even an "evil sheep!" 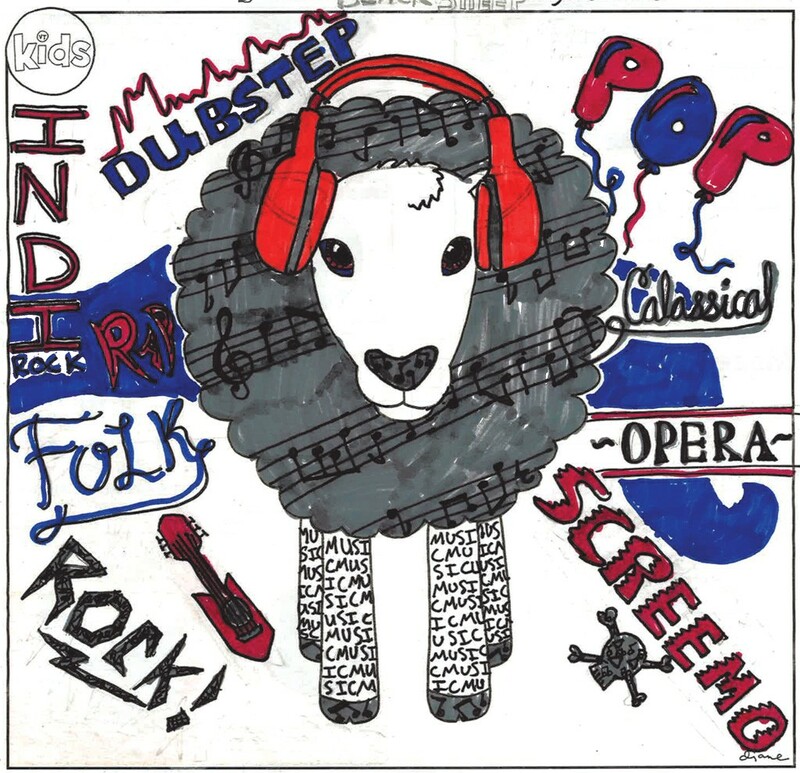 Keep the creativity coming, and congratulations to all the winners! Norzin Mentsang, 10, South Burlington, "Irelamb"
Mackenzie Rollin, 4, Burlington, "Tomato Sauce Sheep"
Lila Watkins, 5, Essex Junction, "Sticky Gumball Sheep"